Interested in digital marketing for hotels? At Noxster SEO, our digital marketing experts work with a range of clients in diverse industries, however in order to maintain our integrity, we only accept up to 2 clients in similar industries at a time. We manage over 15 million dollars of revenue just through PPC and SEM management and produce over 400 pieces of original, unique and SEO keyword optimized content a month. Our digital experts make use of their creative skill and online expertise to get you towards your company goals. Our digital marketing for hotels makes use of read rates, impressions, data analytics and KPIs so that each of our amazing clients deems their campaign a success. In order to capitalize on local marketing, map listings, local listings and more we use the top trends in digital marketing. When you work with Noxster SEO, you can trust that our team is dedicated to your unique digital marketing strategy. At Noxster SEO, our Los Angeles based company prides itself on our creative and data-driven content that gets you the rankings you need. When it comes to high quality digital marketing for hotels, Noxster SEO is a team of experienced SEO consultants who have the ability to create unique SEM, SEO, social media and web development strategies that focus on your specific business model and goals. Did you know that worldwide, there are more than 700,000 hotels and resorts? That means that you need digital marketing for hotels to set you apart from the immense competition in a saturated market. Additionally, as of 2013 there are over 52,887 lodging properties available to patrons within the United States. 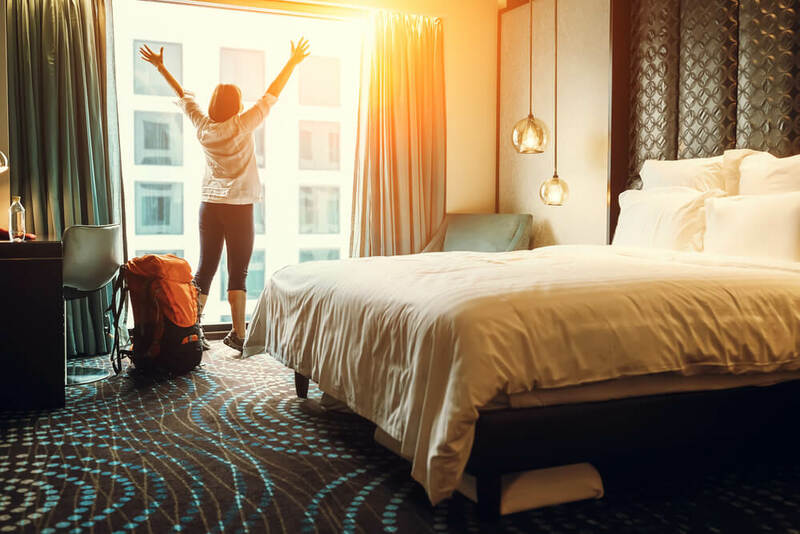 According to a recent report featured on Forbes, the U.S. hotel industry brings in about $162 billion in annual income. The global hotel industry brings in over $830 billion a year from international travelers. To learn more about Noxster and digital marketing for hotels, please visit http://noxsterseo.com or call 888-507-4944.